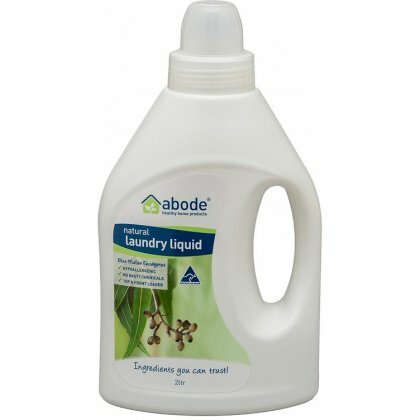 Using advanced plant and mineral based technology, Abode Laundry liquid provides an extremely powerful cleaning effectiveness without the environmental and health hazards associated with some common brands. 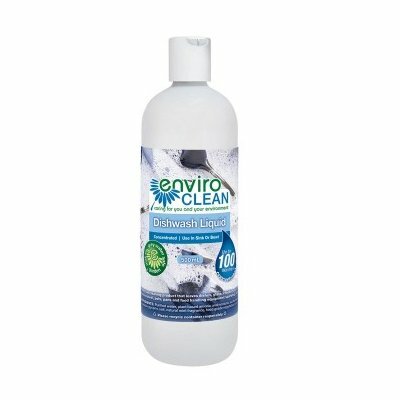 The unique formulation eliminates the concoction of dangerous chemicals such as phospates, zeolites, optical brighteners, artificial scents and tough surfactants which can affect people with sensitive skin. 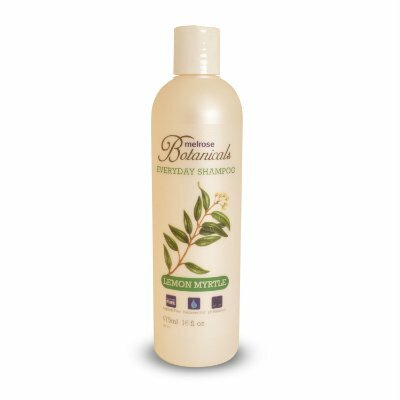 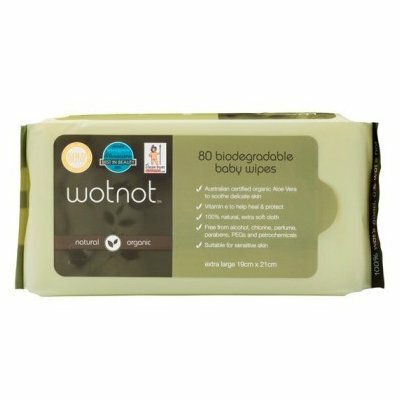 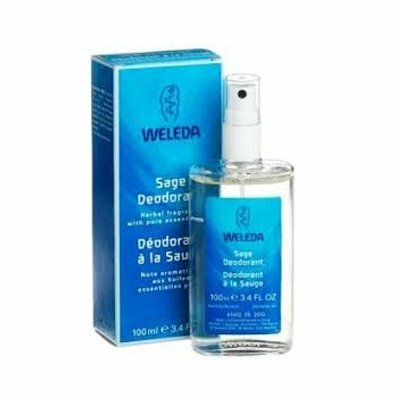 The concentrated liquid includes an organic eucalyptus essential oil to freshen clothes.